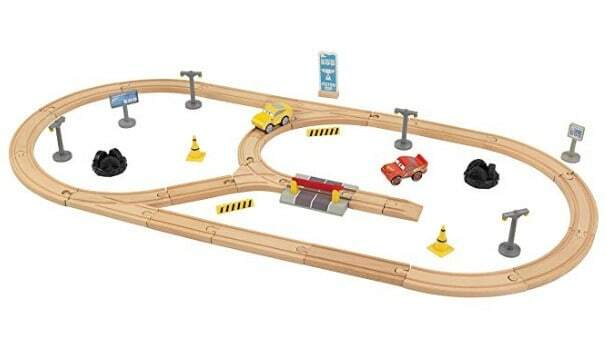 Amazon has Disney-Pixar Cars 3 KIDKRAFT Wooden Racetrack $22.06 (Was $49.99) with free shipping. The 57 colorful, exciting pieces in this train pack make open-ended play fun and versatile. Plus, this wooden train track is compatible with all Disney Pixar Cars 3 3-Pack sets by KidKraft so that the fun never ends.